Every year ICAN National sells a t-shirt as a part fundraiser/part awareness initiative. 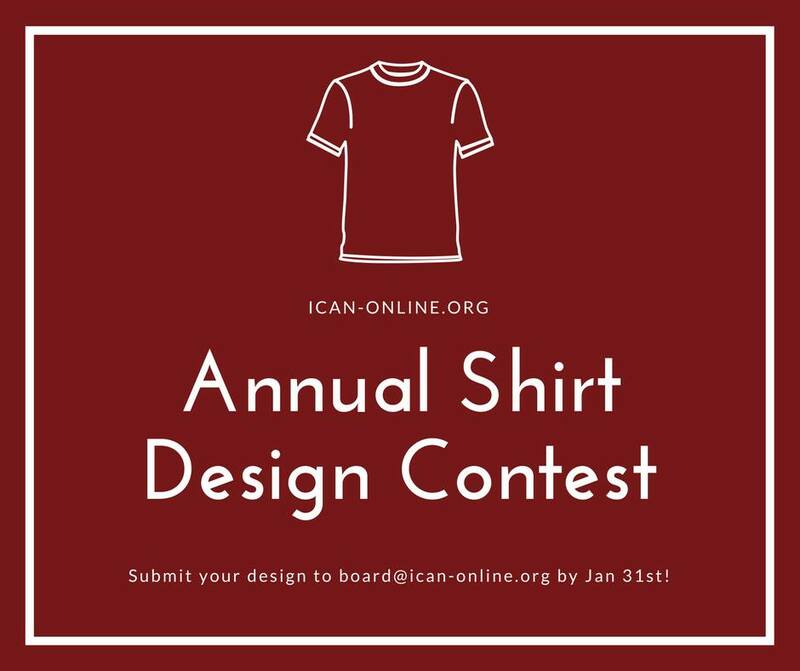 This year they are asking for members to submit potential designs! Read more about the details and design parameters. A reduction in the cesarean rate driven by women assuming responsibility for their healthcare by making evidence-based, risk appropriate childbirth decisions. You can read the full statement of beliefs on ICAN's website. In our local area, we are still dealing with a higher-than-average c-section rate, and lower-than-average VBAC rate. Providers that will support VBACs from beginning to end are a rarity, and even rarer are those who support VBAmC. We have a lot of work to do to change the birth climate, and we'd love your help! 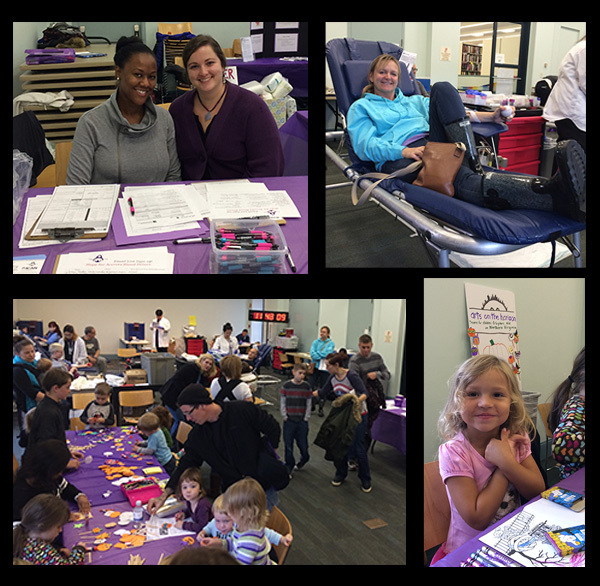 On Saturday, October 3, ICAN of Northern Virginia and Hope for Accreta, Northern Virginia Chapter, hosted an Inova Blood Donor Services blood drive to honor mothers who need blood after giving birth, raise awareness of placenta accreta and promote cesarean awareness. We extend a warm thank you to all of those who took the time to attend the blood drive to donate blood and/or volunteer. We collected 44 units of blood products – which could potentially save 132 lives, some of which could be mothers like us who need blood after childbirth. ICAN of Northern Virginia's Co-Leader, Lisa Keyser, was named Volunteer of the Month by ICAN National. Congratulations to Lisa on her hard work! The article is available in full on ICAN's blog, and has been posted below as well. 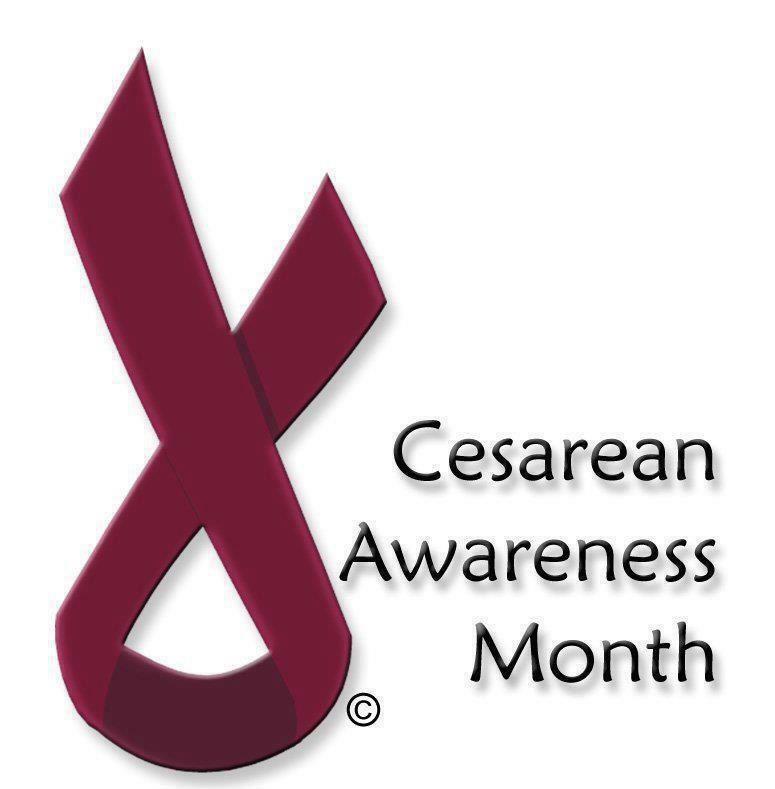 In an effort to acknowledge some of our amazing volunteers who work tirelessly behind the scenes to offer support, education, and advocacy for the mothers in their area, the International Cesarean Awareness Network is pleased to announce Lisa Keyser as the June 2015 Volunteer of the Month. 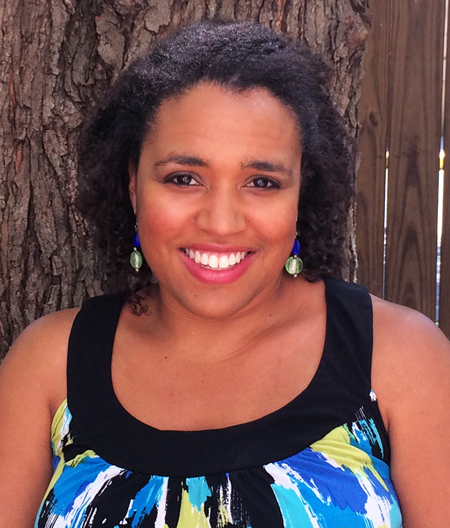 Lisa Keyser, this month’s honoree, is a chapter leader with ICAN of Northern Virginia. During her time with ICAN of Northern Virginia, Lisa has helped to expand the reach of her chapter exponentially, helping to fulfill the need for access to support and information on VBAC options in her area.